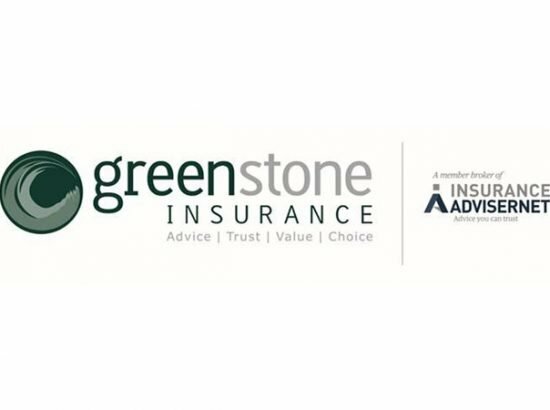 Greenstone Insurance is a 100% NZ owned and operated Insurance business with its Head Office situated in Taihape. 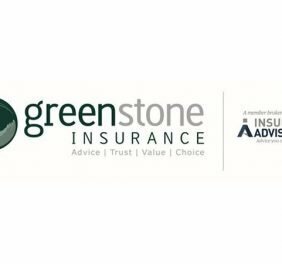 We give advice on all types of Insurance. 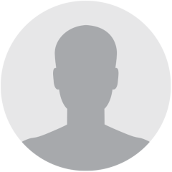 Insurance protects you from financial setbacks. It’s as simple – but as crucial – as that. It’s about protection for everything that’s important to you.